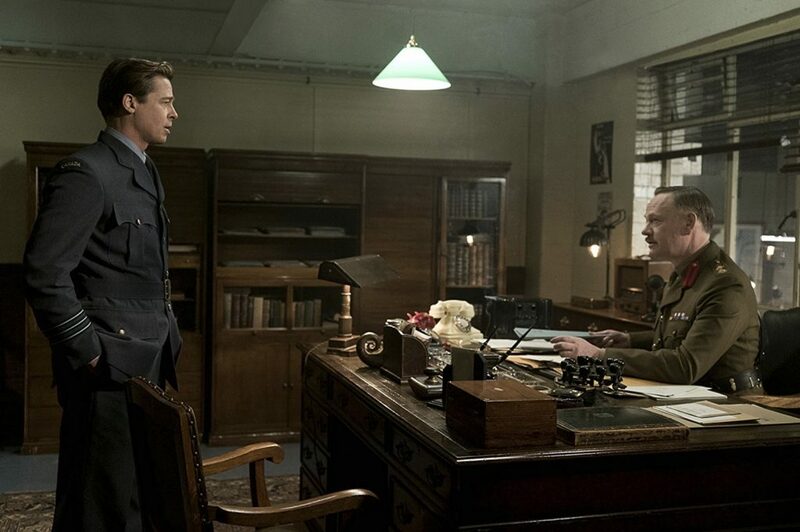 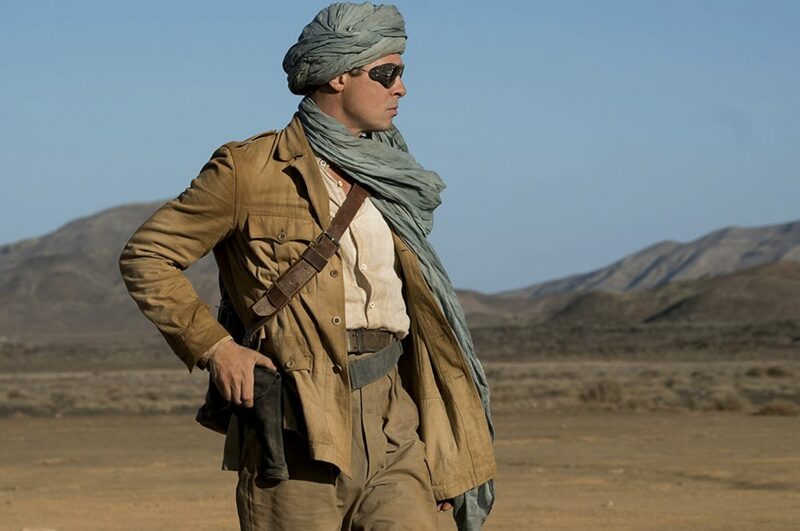 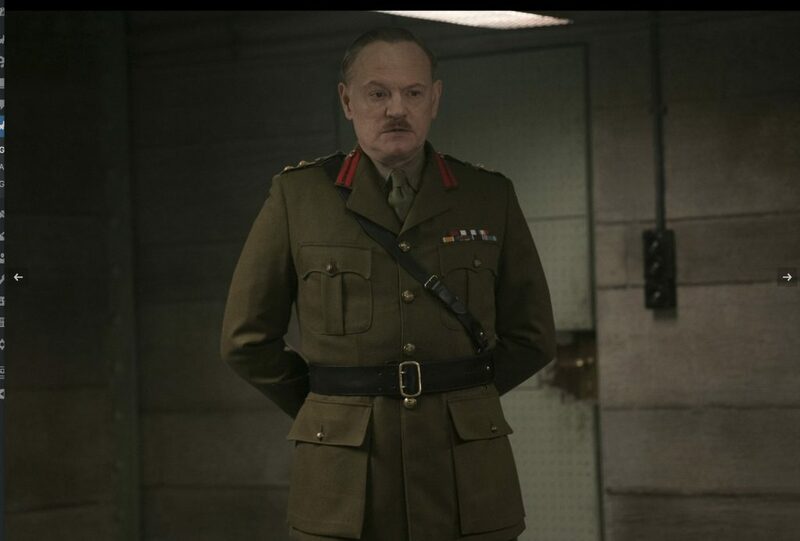 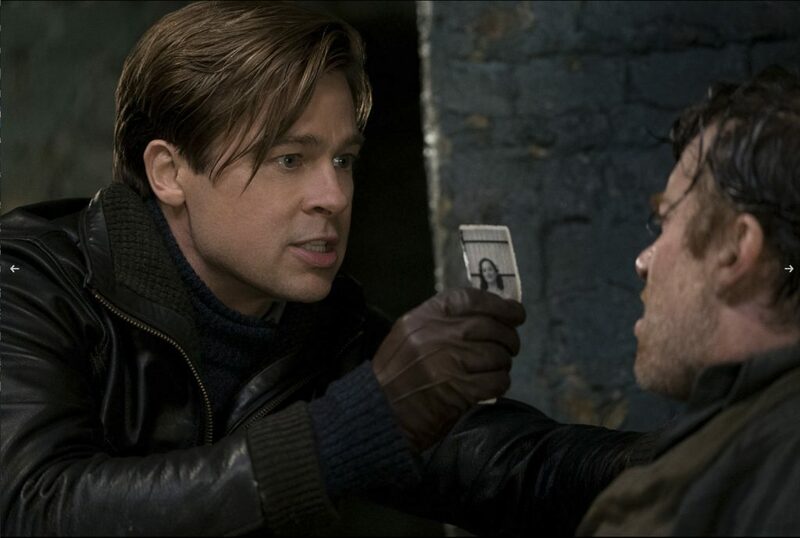 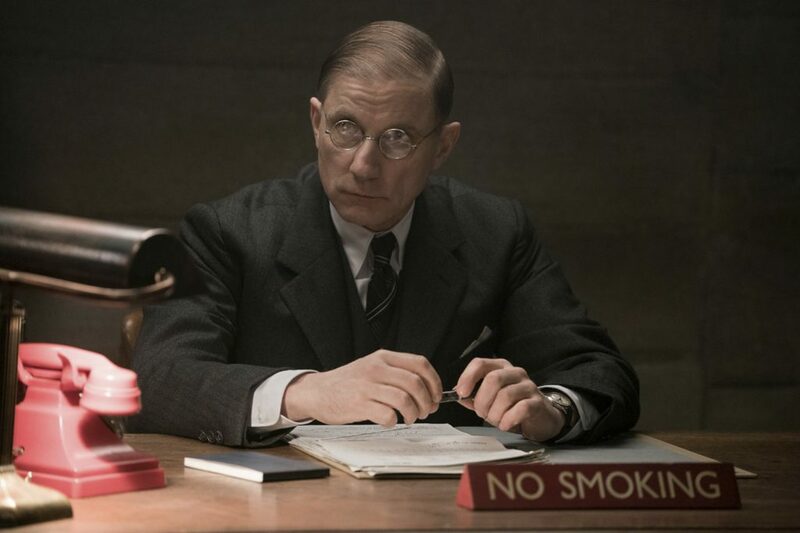 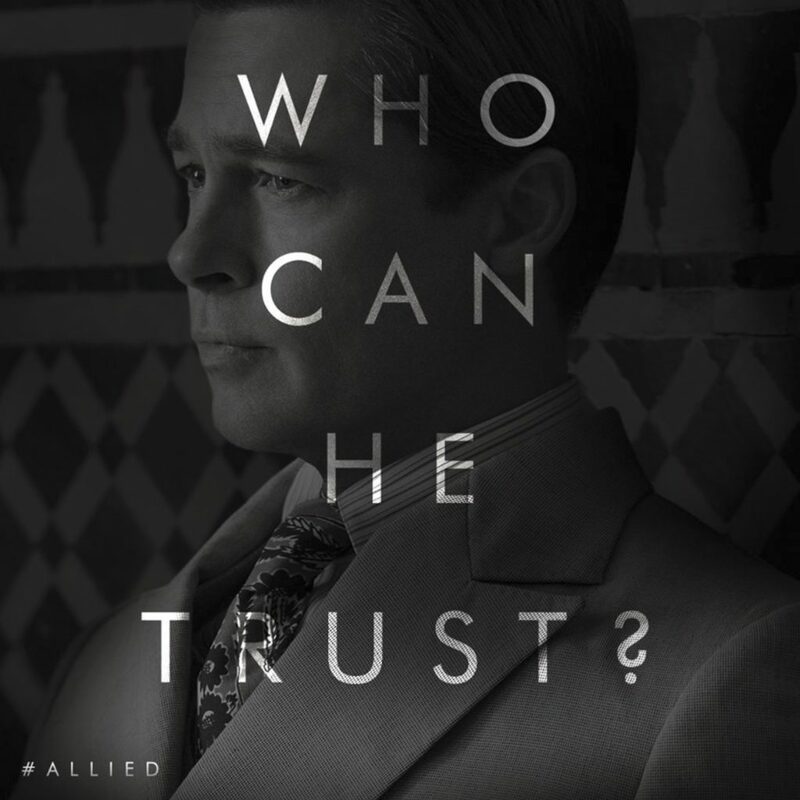 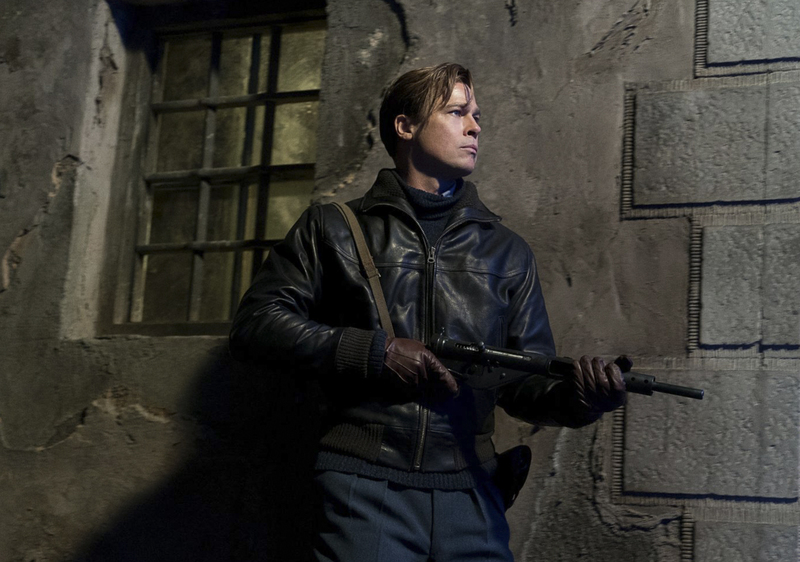 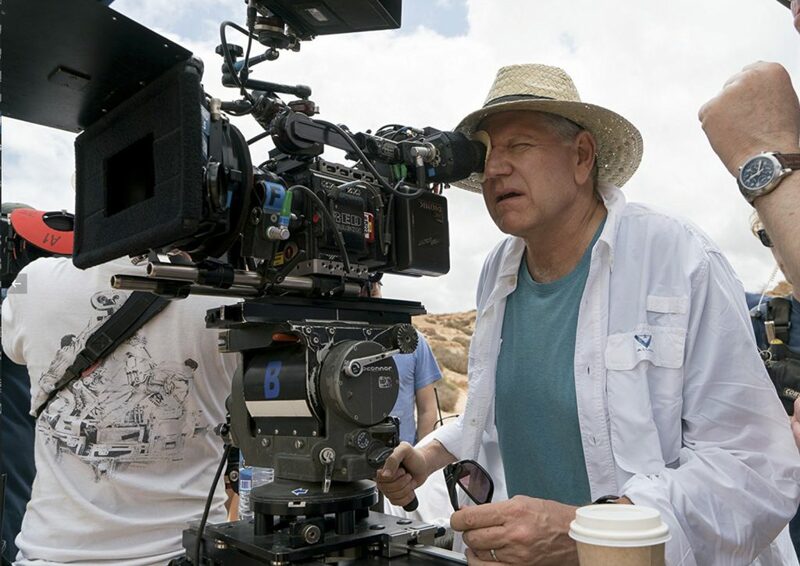 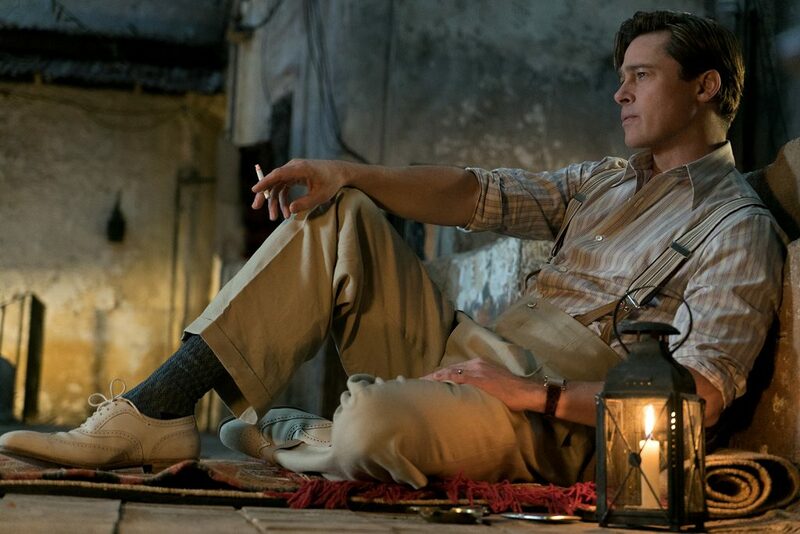 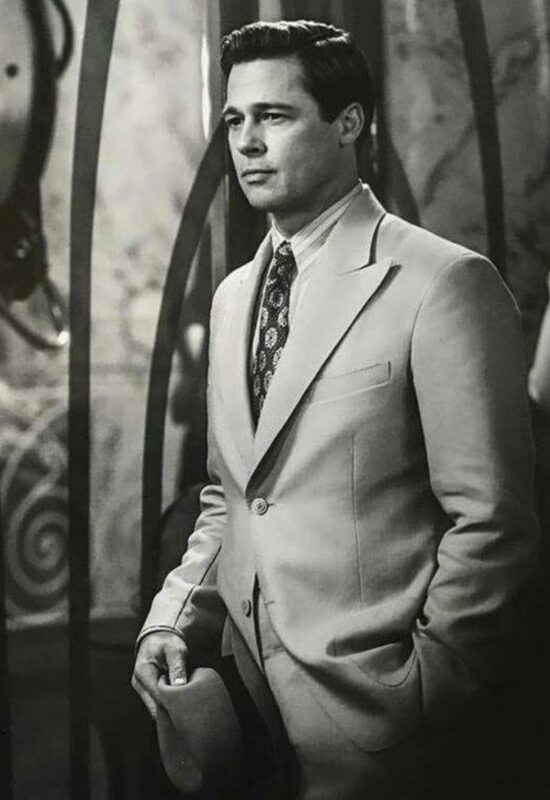 Brad Pitt plays Max Vatan in Allied from Paramount Pictures. 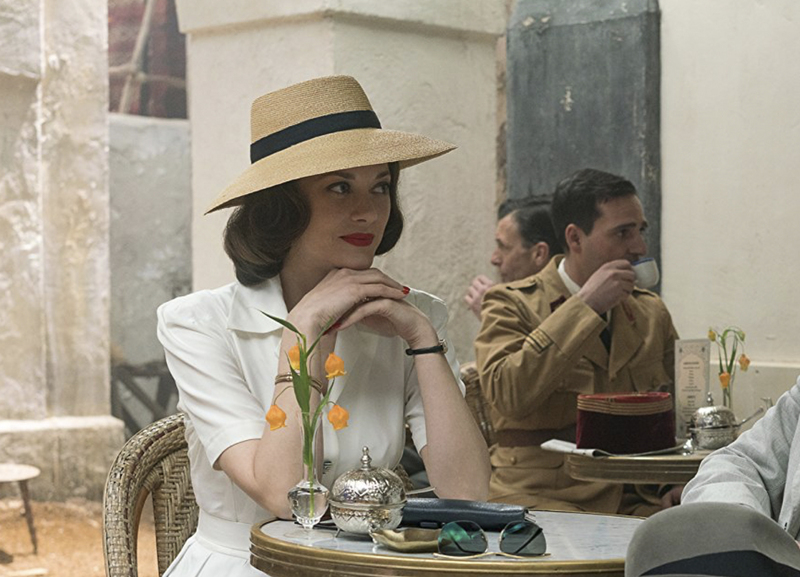 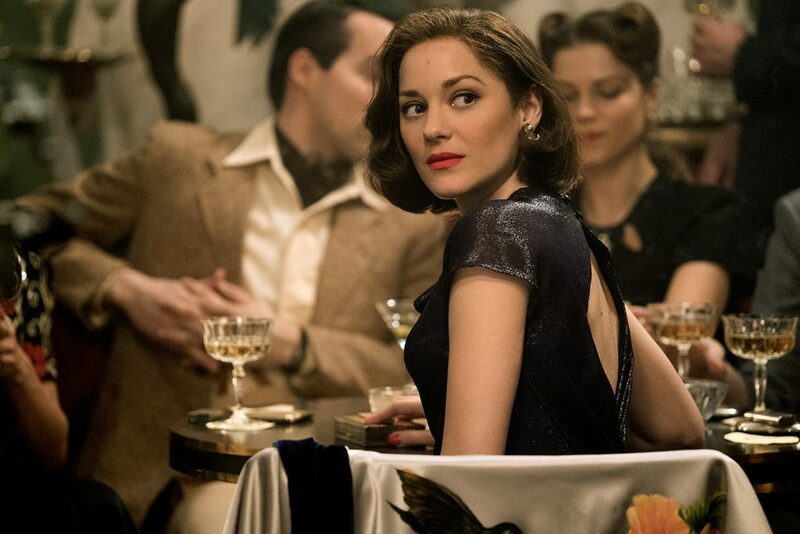 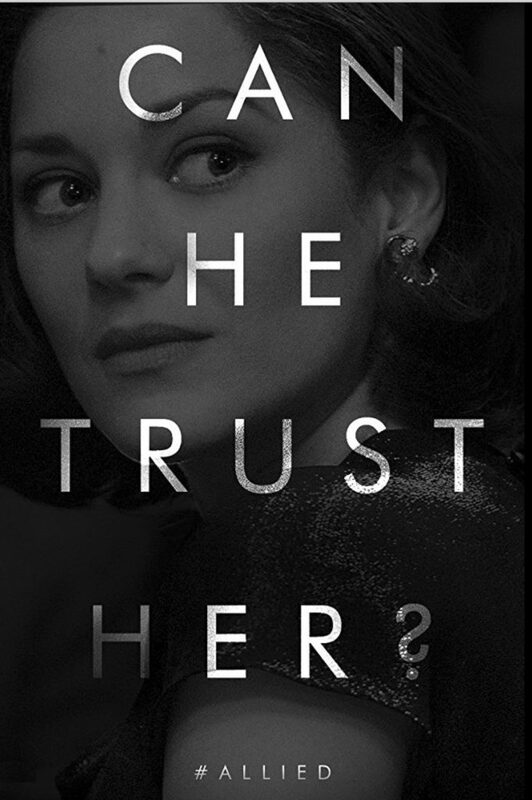 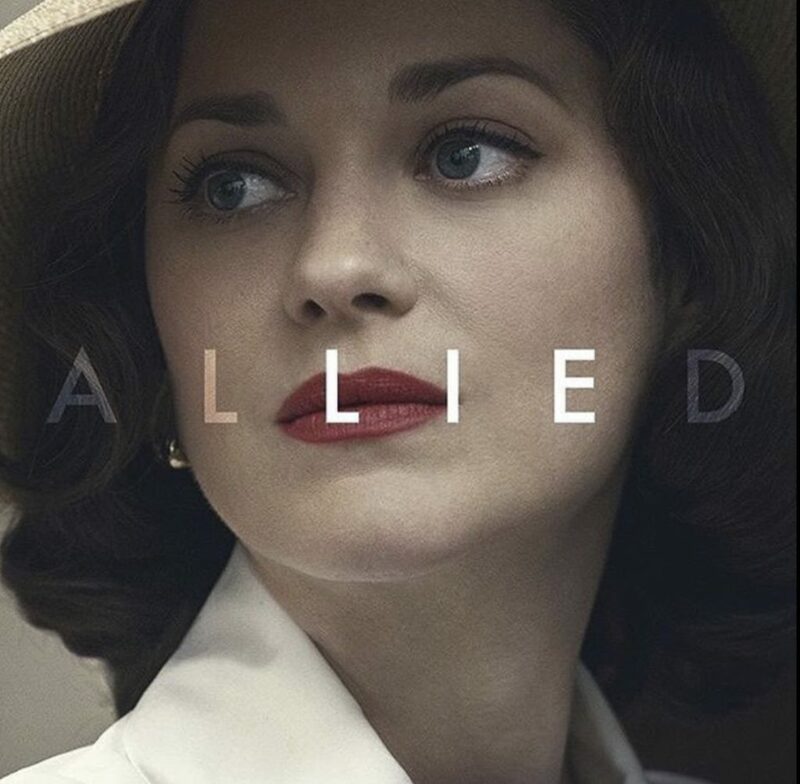 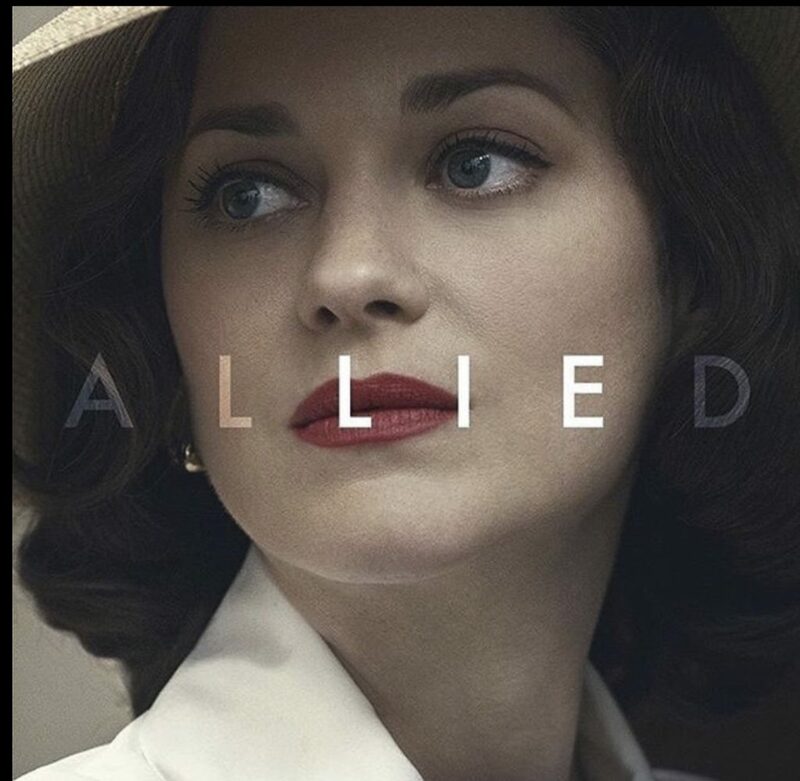 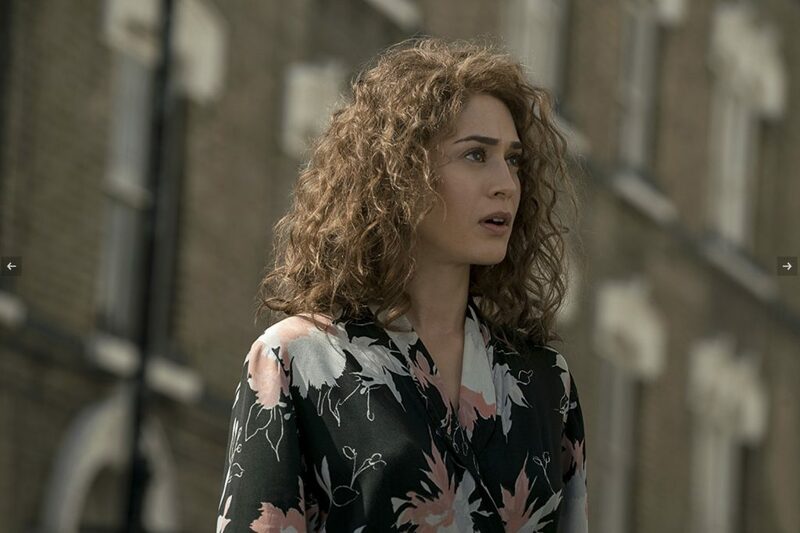 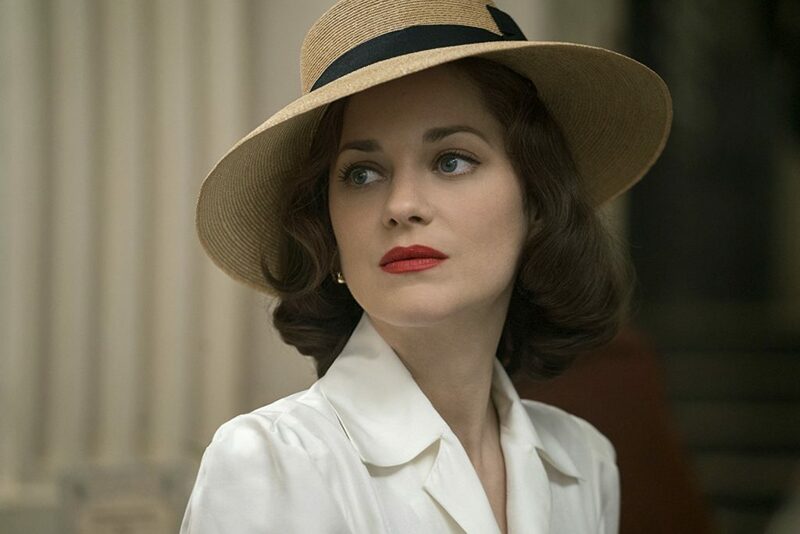 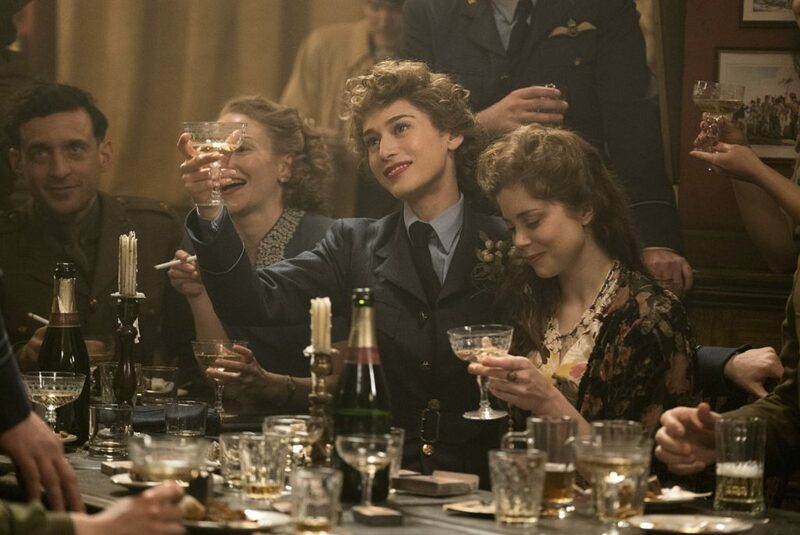 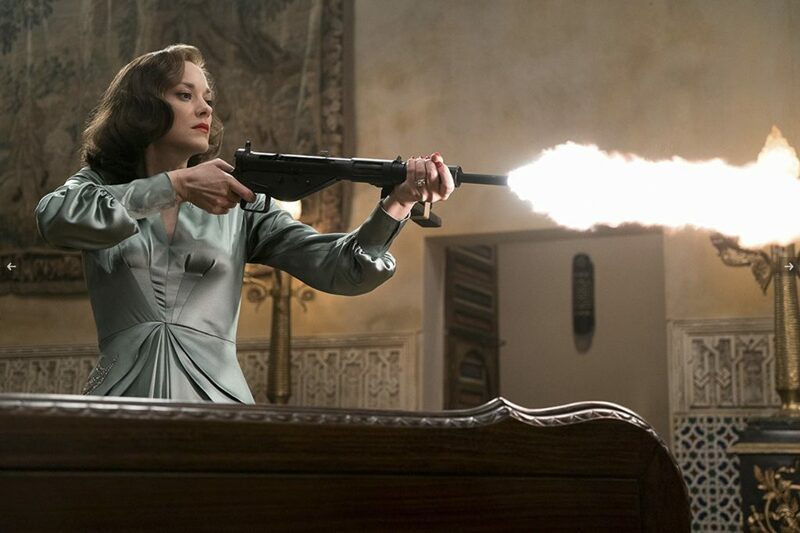 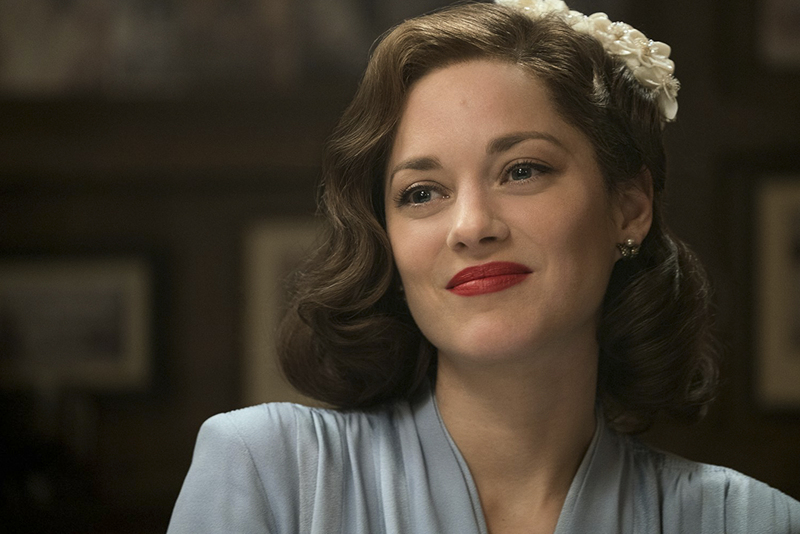 Marion Cotillard plays Marianne Beausejour in Allied from Paramount Pictures. 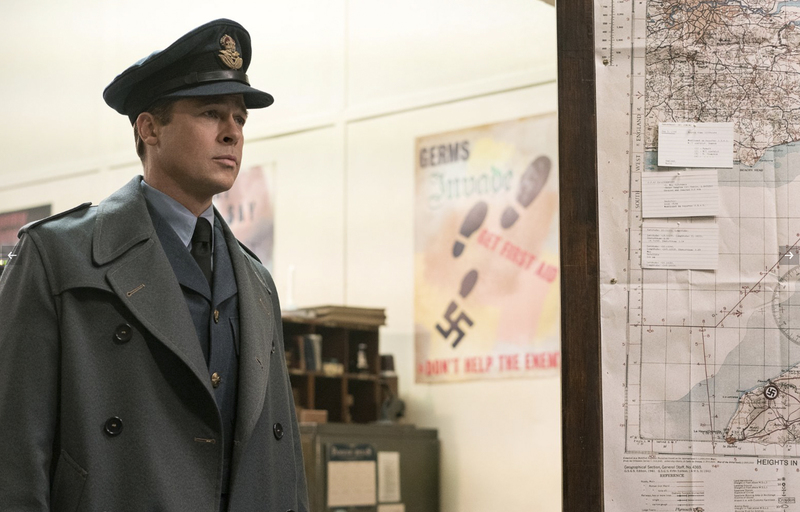 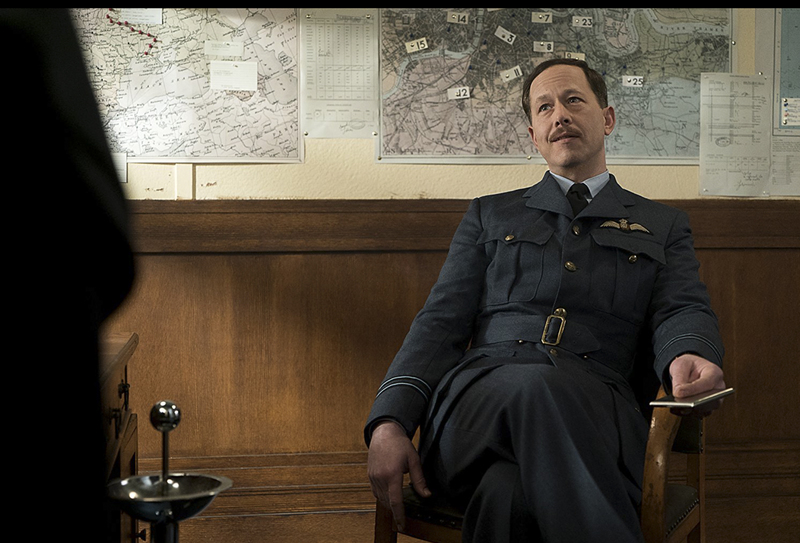 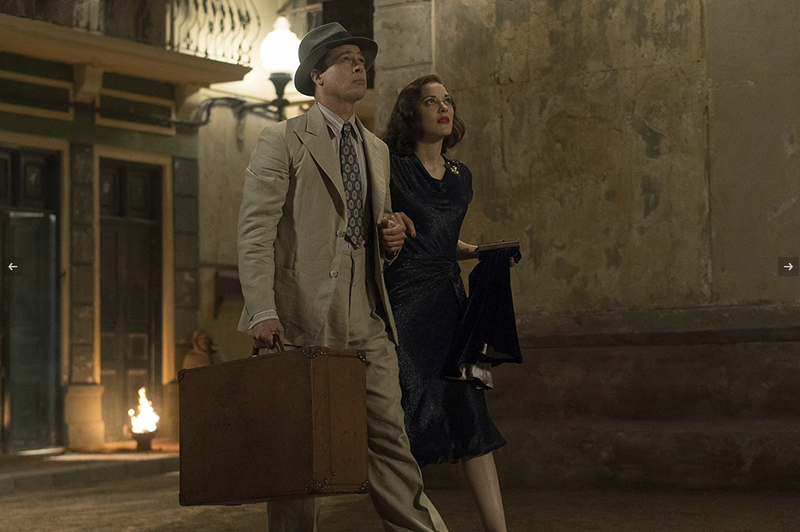 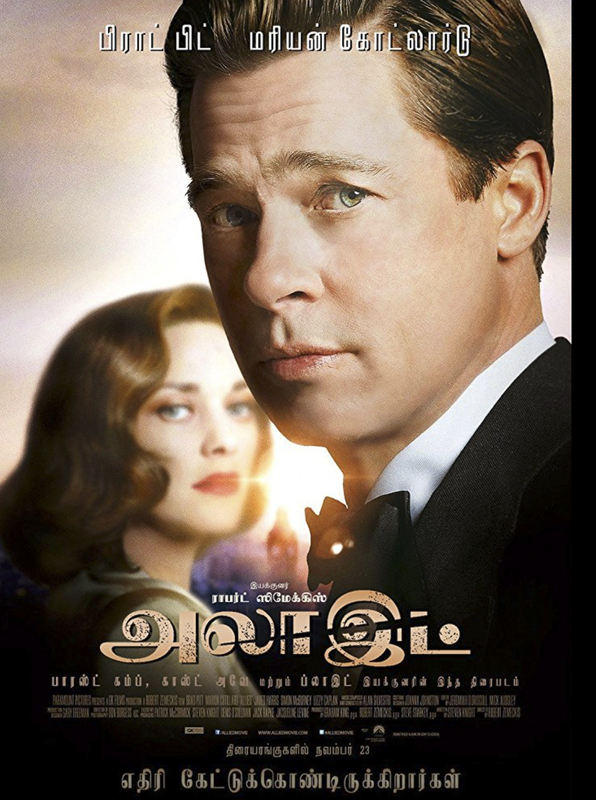 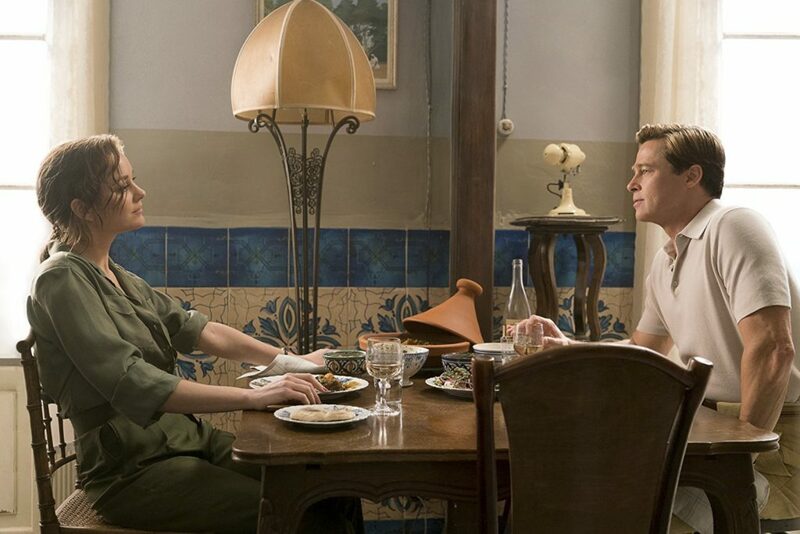 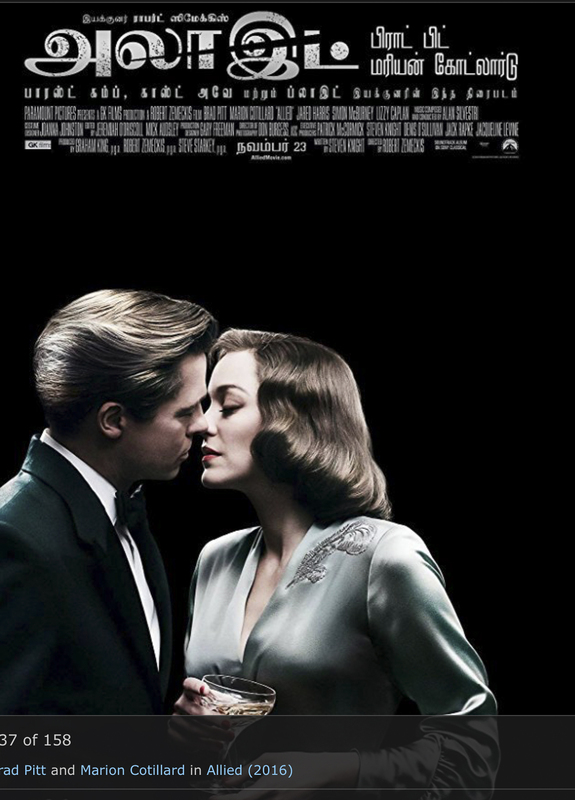 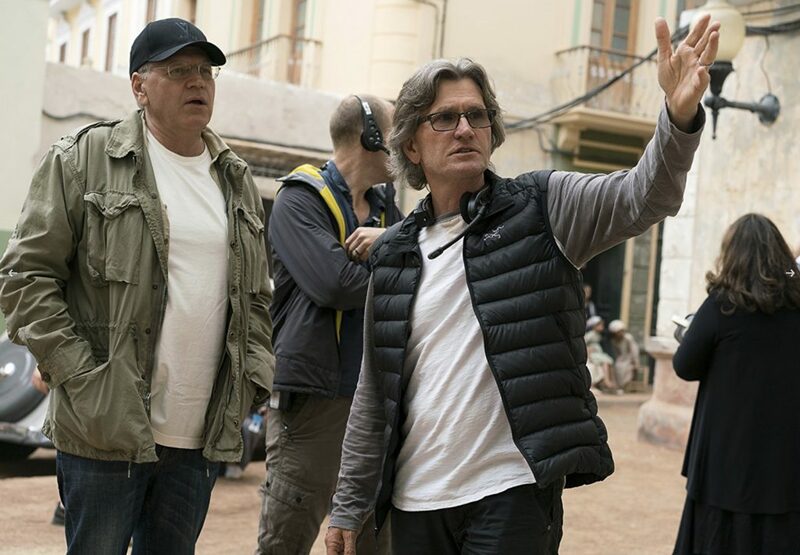 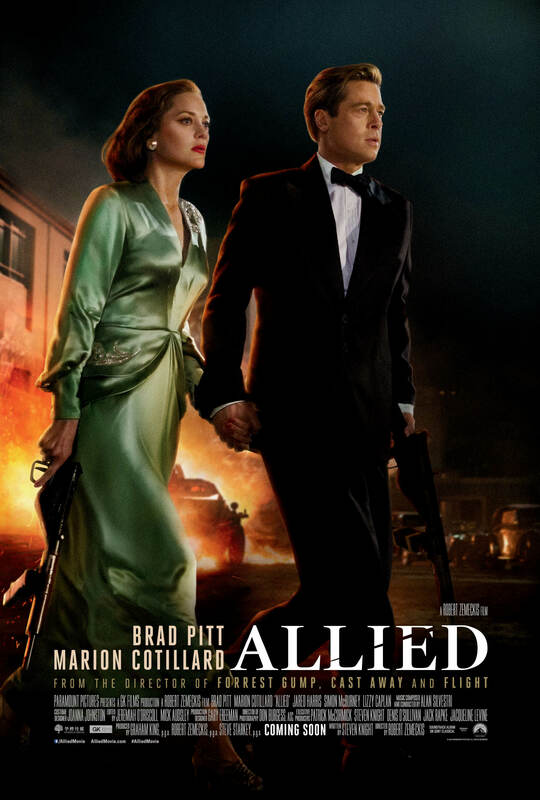 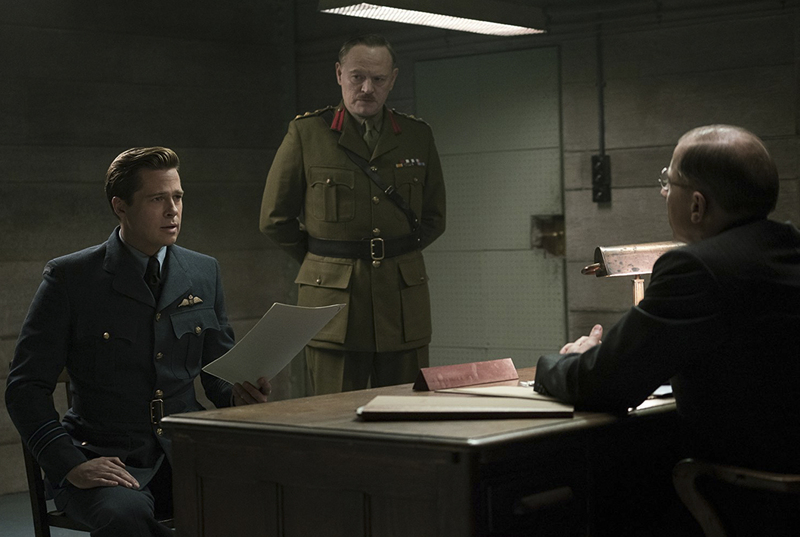 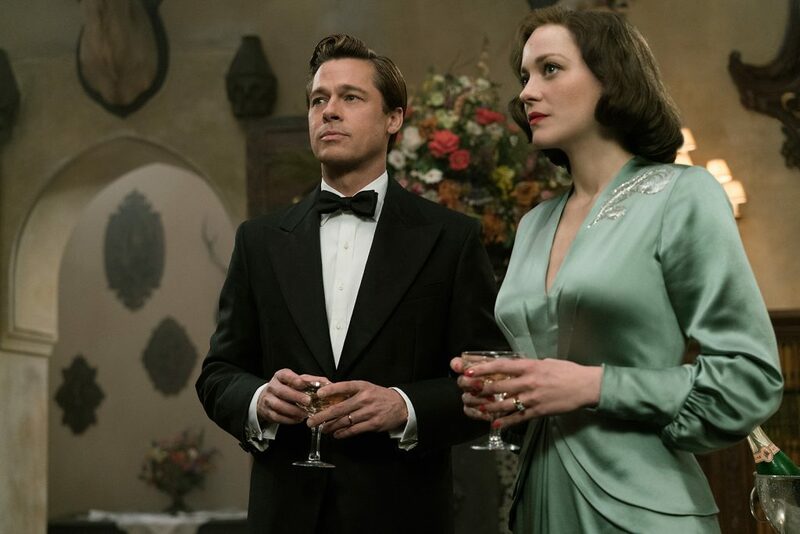 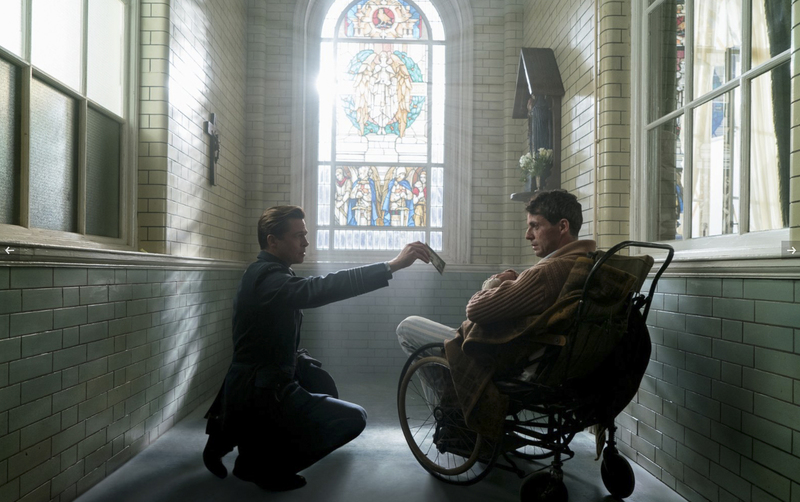 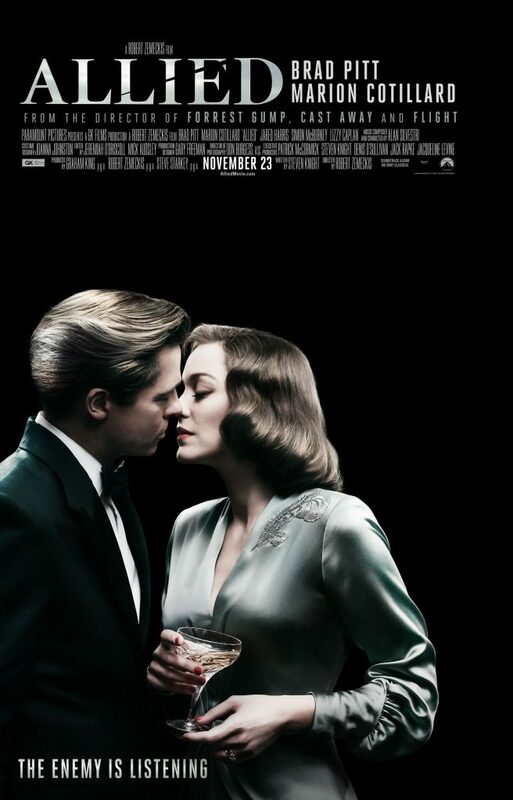 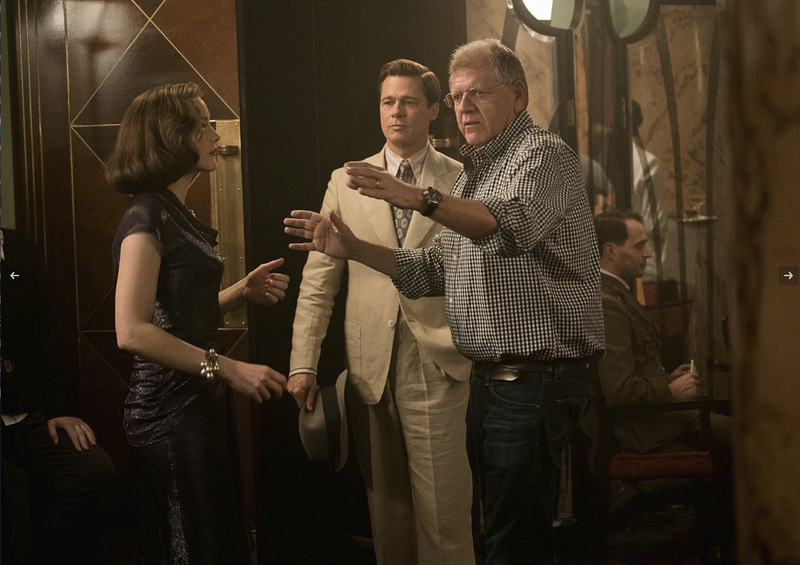 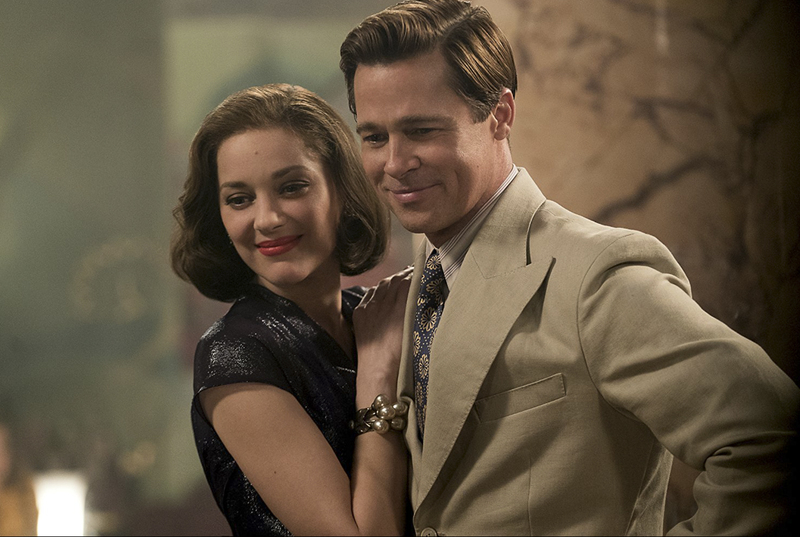 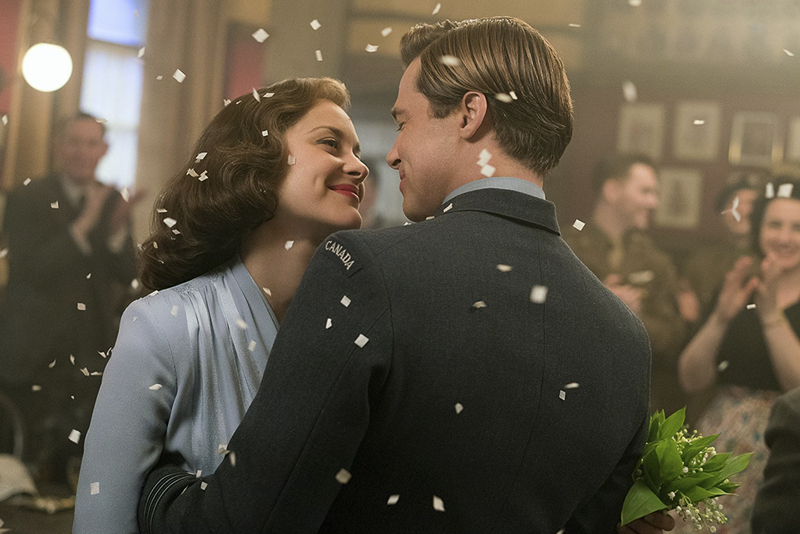 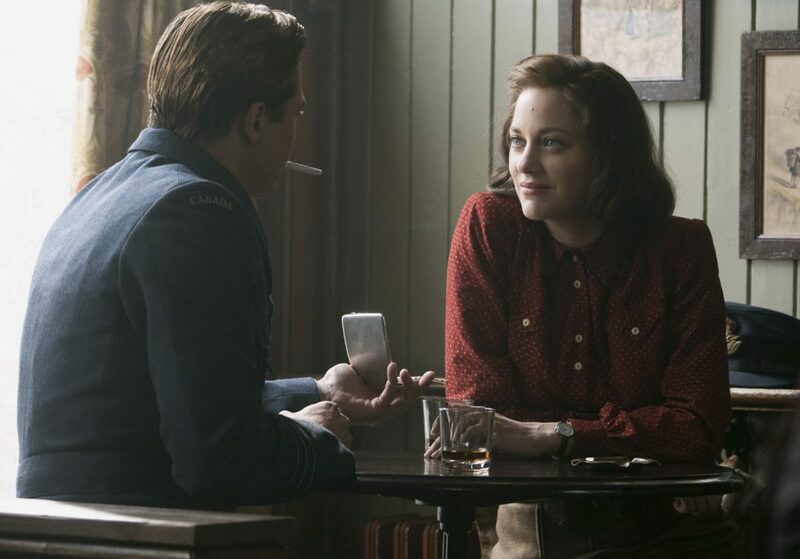 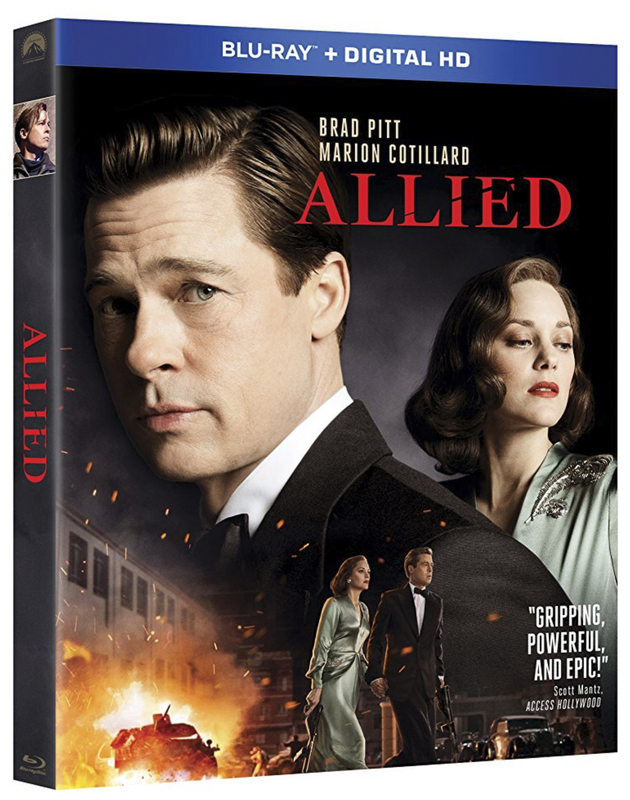 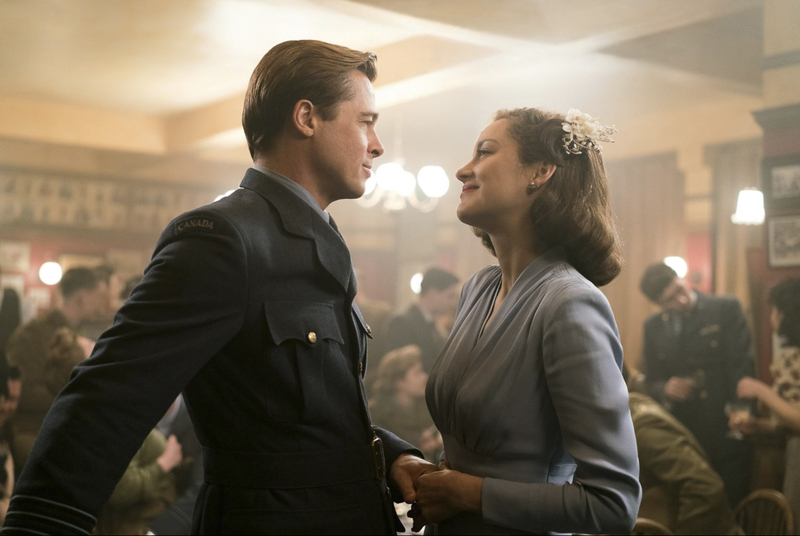 Brad Pitt plays Max Vatan and Marion Cotillard plays Marianne Beausejour in Allied from Paramount Pictures. 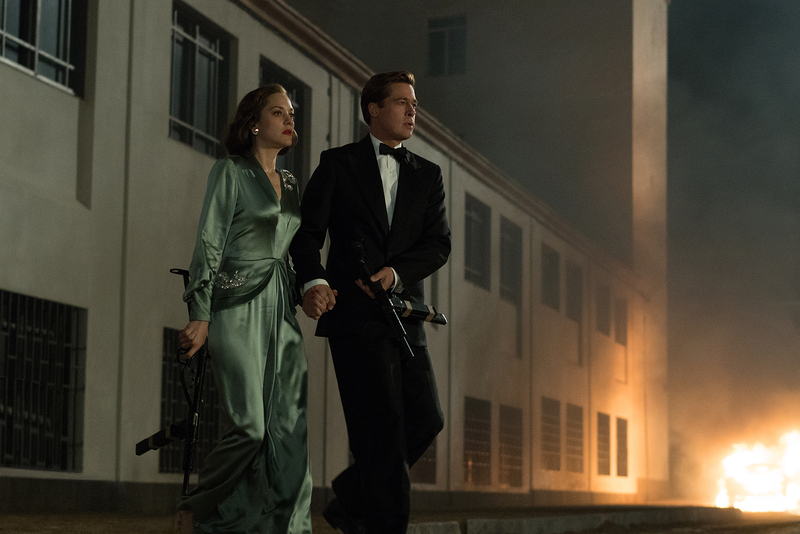 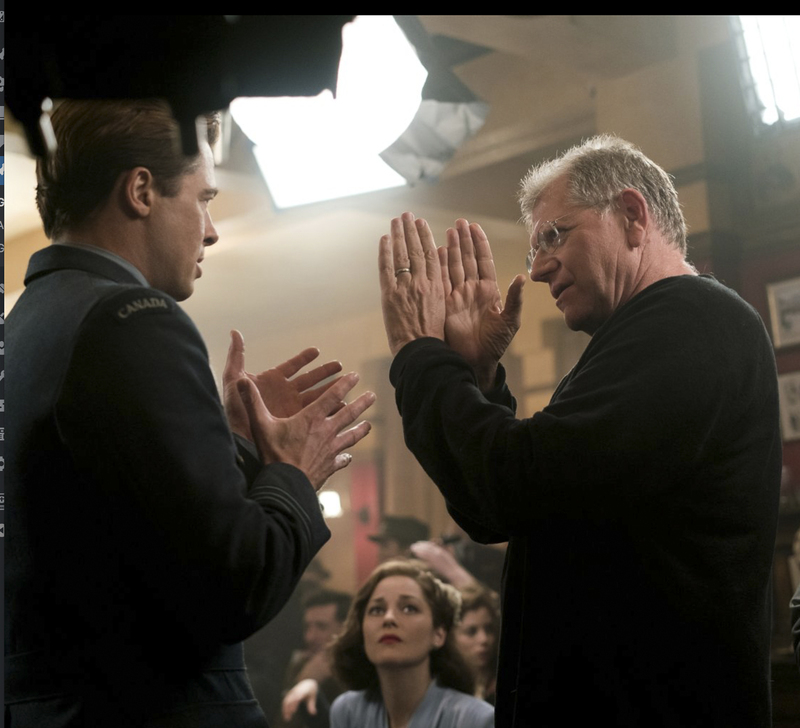 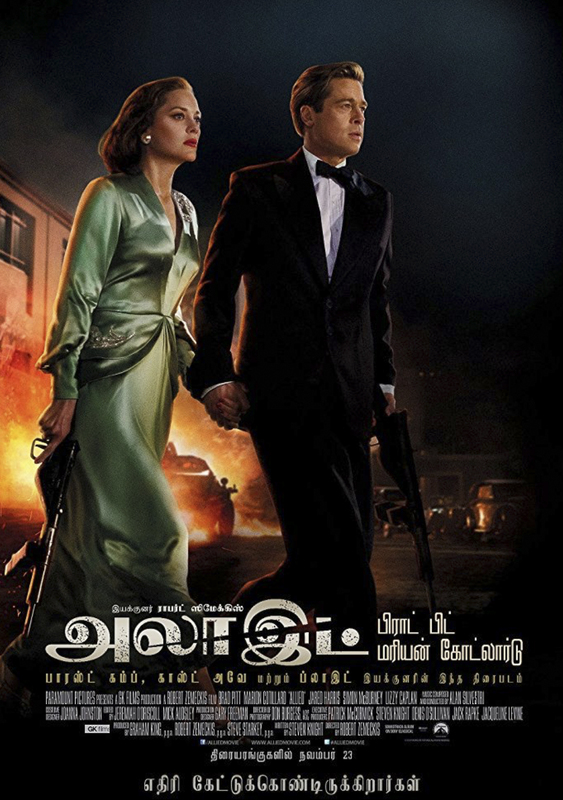 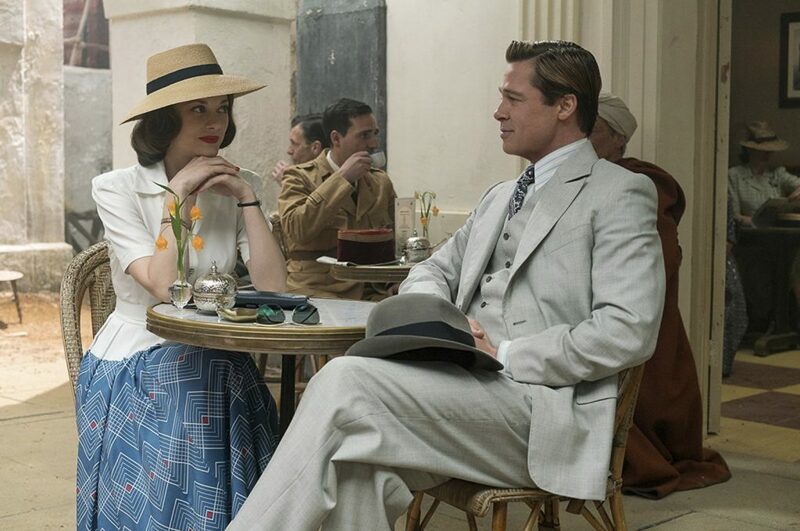 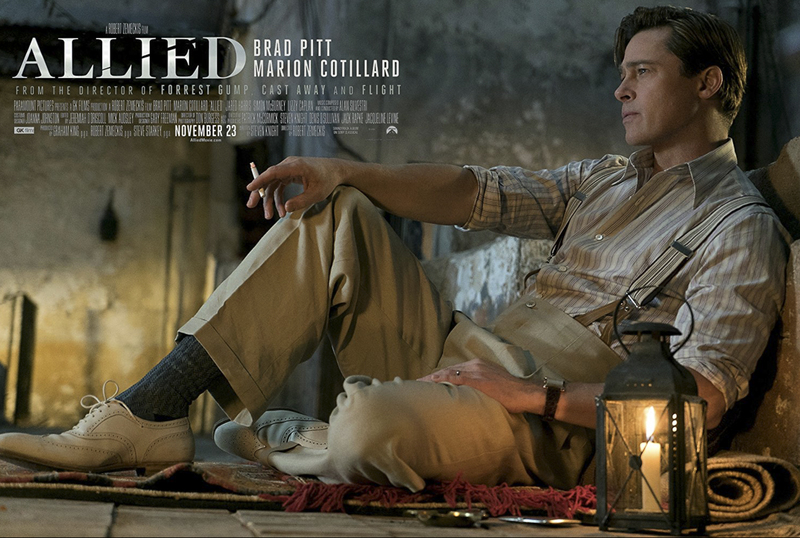 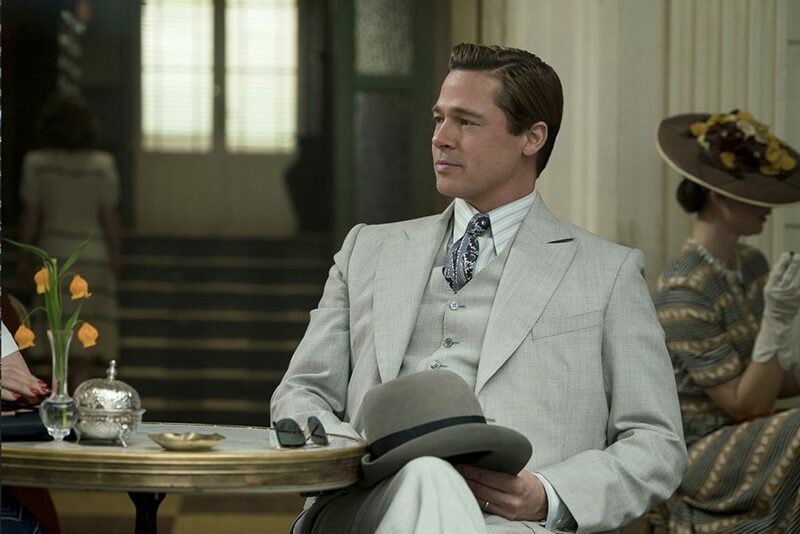 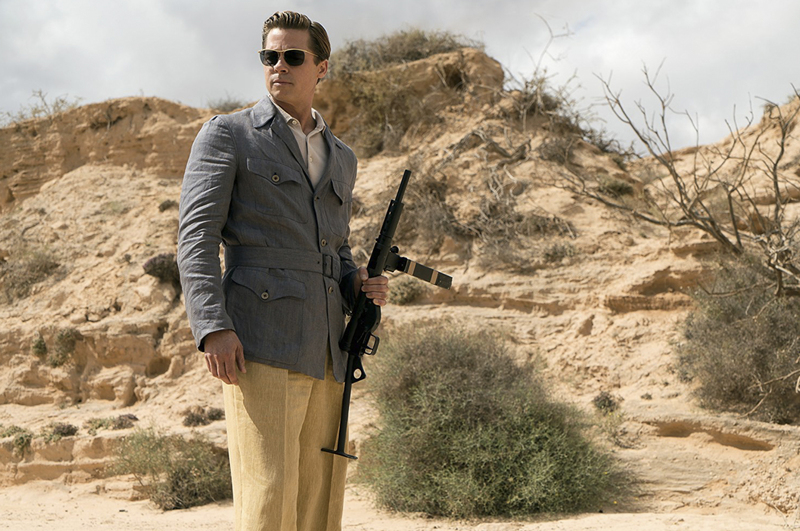 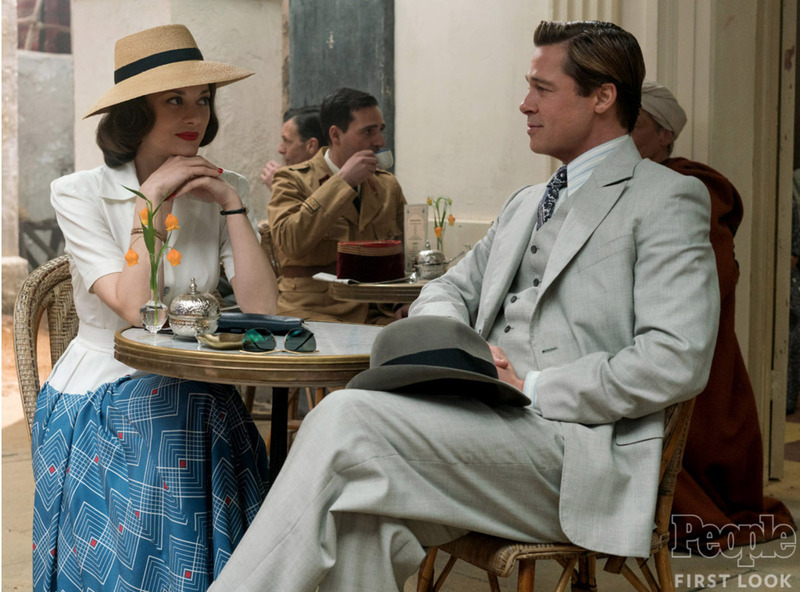 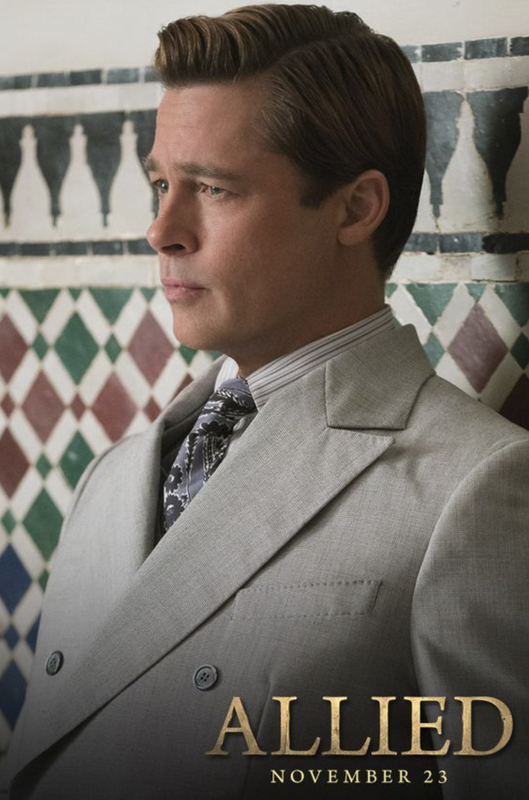 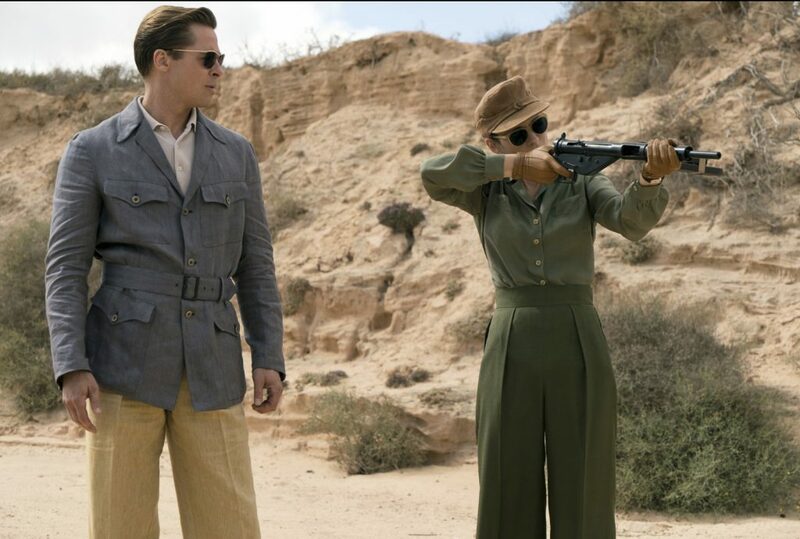 Marion Cotillard plays Marianne Beausejour and Brad Pitt plays Max Vatan in Allied from Paramount Pictures.